In 2016, Daimler Trucks is going to introduce the first heavy duty all-electric truck for commercial vehicles at the IAA. The positive development of the technology for battery-powered cars makes Electric-Trucks more profitable/cost-efficient in the future. The Urban eTruck from Mercedes-Benz heralds the electrification of heavy duty trucks for local and distribution transport. 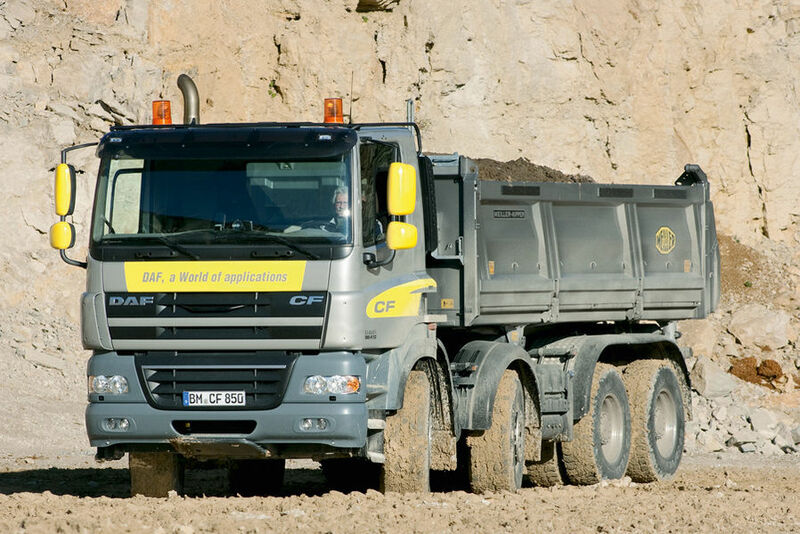 The Electro-Truck is based on a three-axle heavy duty platform and has a gross vehicle weight of 26 tons. With a 200 km range the Urban eTruck covers a typical range for distribution transport in its class. Mercedes envisions market introduction of the Electro-Truck within the next decade. Since 2014, Daimler-Trucks has been testing a light weight all-electric-truck in the field and proved the potential for a daily use of electric commercial vehicles. 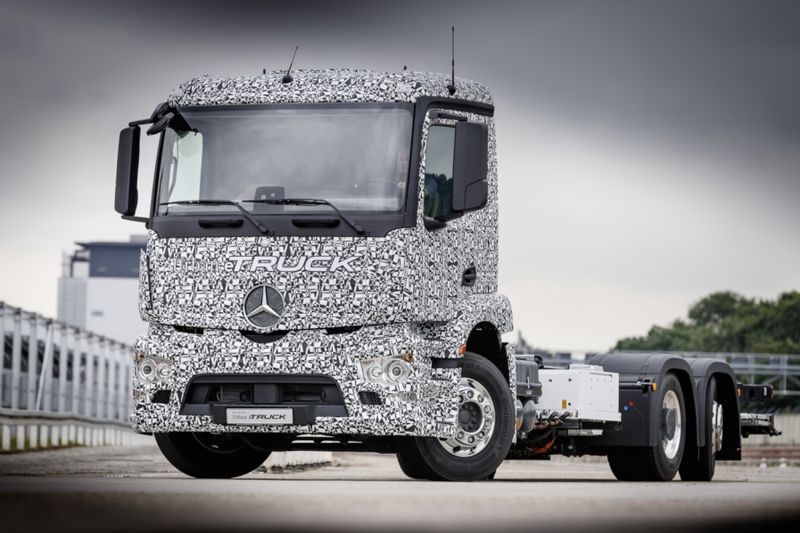 Instead of the traditional power train connecting the three-axle truck base, the rear axle for the Mercedes-Benz Citaro Hybrid have been adjusted to fit the Urban eTruck and have been equipped with to electric motors. Each motor has an output of 125 kW with a maximum torque of 500 Nm. Due to the transmission the motors generate a torque of 11.000 Nm. Modular Lithium-ion batteries with212 kWh capacity provide power for covering a range of 200 km The empty batteries are recharged with a load capacity of 100 kW to 100 percent which takes about two to three hours. The electrical engines weigh about 1.7 tons. This means a load capacity reduction of only 700 kg for the Urban eTruck compared to traditional heavy duty vehicles. One reason for this little reduction is the European regulation which grants trucks with alternative engines a higher gross vehicle weight (up to one ton). By 2050, the UN expects 9 billion inhabitants on Earth, 70 percent of the population will live in cities. This means an ever increasing demand for gods in these urban areas – which must be covered emissions-free at best. Big cities keep introducing restrictions on traffic to improve air quality and reduce noise levels. Cities such as London or Paris plan to banish vehicles with combustion engines from the city centers in the future. 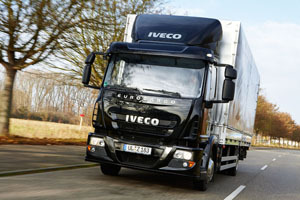 Emission-free trucks which comply with new environment-related restrictions in cities will be vital in the future to ensure sound distribution of goods such as food to those regions. The high cost for batteries and their short-range have been the biggest obstacle in the electrification process of heavy duty trucks. That is why, the rapid technological developments with regard to battery cells especially, represent a game changer. 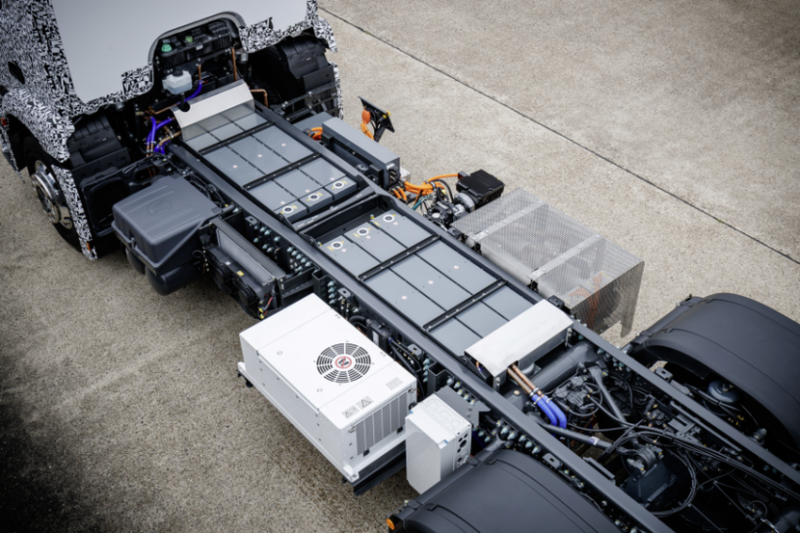 Daimler expects the cost of batteries for all-electric trucks –to drop by a factor of 2.5 by 2025, while simultaneously the performance of those batteries will increase by the same factor, from 80 Wh/kg to 200 Wh/kg. In addition to the all-electric heavy truck, Mercedes is going to present a light duty all-electric truck – The FUSO Canter E-Cell. 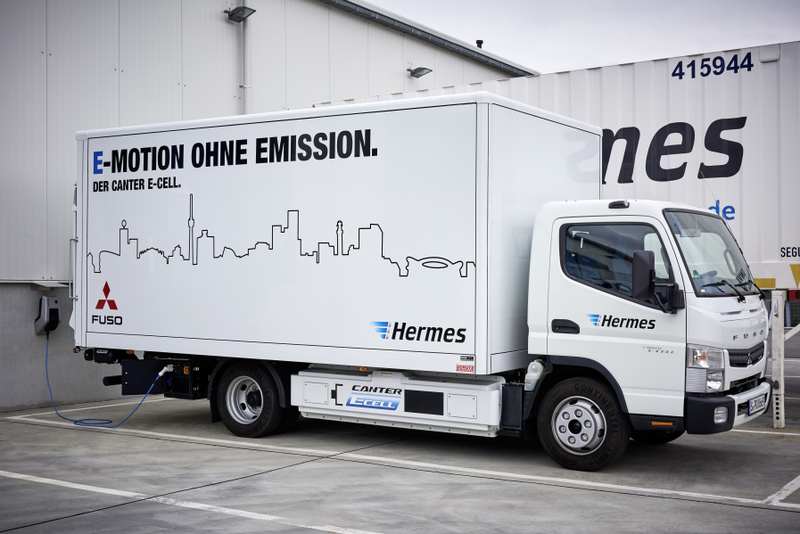 Five Canter E-Cell trucks have been tested by the city of Stuttgart and the shipping service Hermes since April 2016. The first results from these tests are expected in early 2017. The tested Canter E-Cell has a range of 100km and masters the usual distribution distances. The battery packs with a capacity of 48 kWh can be charged up to 80 percent within one hour. Furthermore, the FUSO Canter E-Cell is not only environmentally friendly but also cost-efficient. 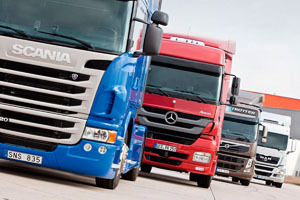 During the test phase in Lisbon 1,000 euros could be saved compared to diesel trucks. The “eCanter” is going to have its debut at the IAA 2016c for commercial vehicles.